Another Monday has come and is almost gone! I can tell you that this past weekend was crazy in terms in weather! We got about 10 inches of snow! Yes, I said SNOW! I don’t do snow. I love fall and even winter when it is not snowing but if I can’t sit inside with a hot cup of tea then nope I am not doing it. I think it is because I was raised in Florida, on a beach with flips flops all year round. Sounds about right. Anyways, this past week’s posts were some scrumptious ones! 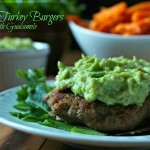 The Cajun turkey burgers were off the hook in my apartment and topped with guac could only make it that much better! The recipe for that can be found here: Cajun Turkey Burgers. 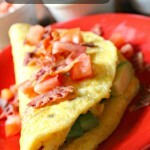 Also, another avocado favorite of mine is the Avocado Omelette! This omelette is paleo, however it tastes too good to care! 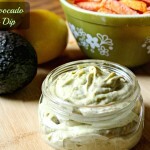 This recipe can be found here: Paleo Avocado Omelette. 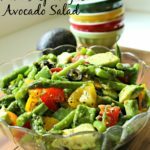 As you can probably tell I have been on a Avocado kick lately and I promise you it does not stop there! 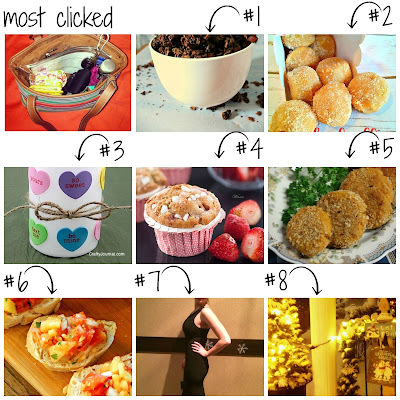 I cannot wait to see all of your new posts, projects and recipes again this week! I have been snowed in for about 3 days so I need to get my DIY and cooking on! 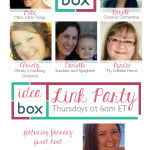 Don’t forget to show where you link up! Below is our button! Enjoy the week and thanks for hosting this party! thank you Winnie! You always have yummy creations!